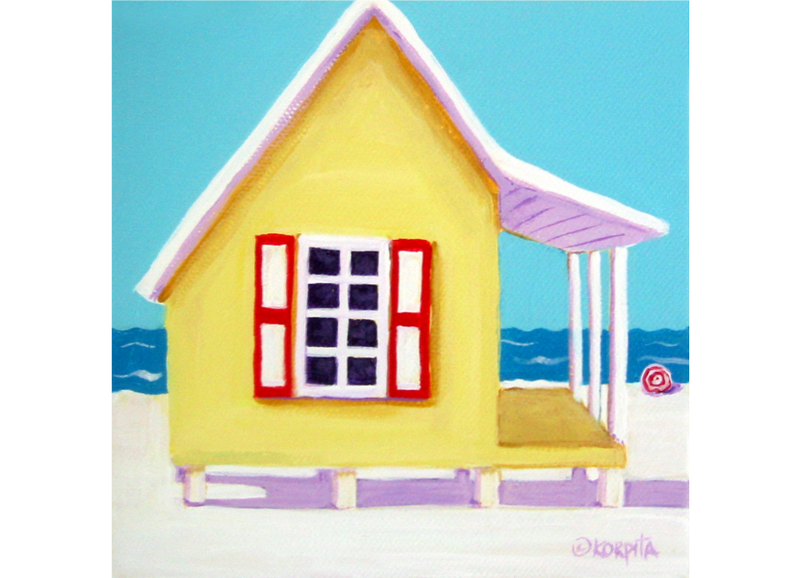 An Artist from the beautiful Mississippi Gulf Coast, I am influenced by the coastal area in which I live and the southern culture and characters that I grew up with. 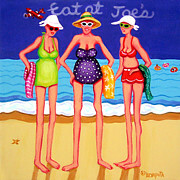 I love to paint women and their friends at the beach and people just having fun and celebrating life in general. I find the relationship between people and the pets who own them pretty interesting as well and I often have a story connected with each painting, As you can see, I love humor and color and enjoy painting the light hearted side of life. Welcome to my world and my friends who reside here!